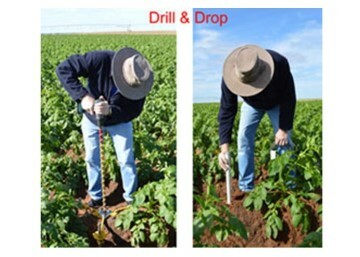 The Drill & Drop is a fully encapsulated, easy to install, soil measurement probe. 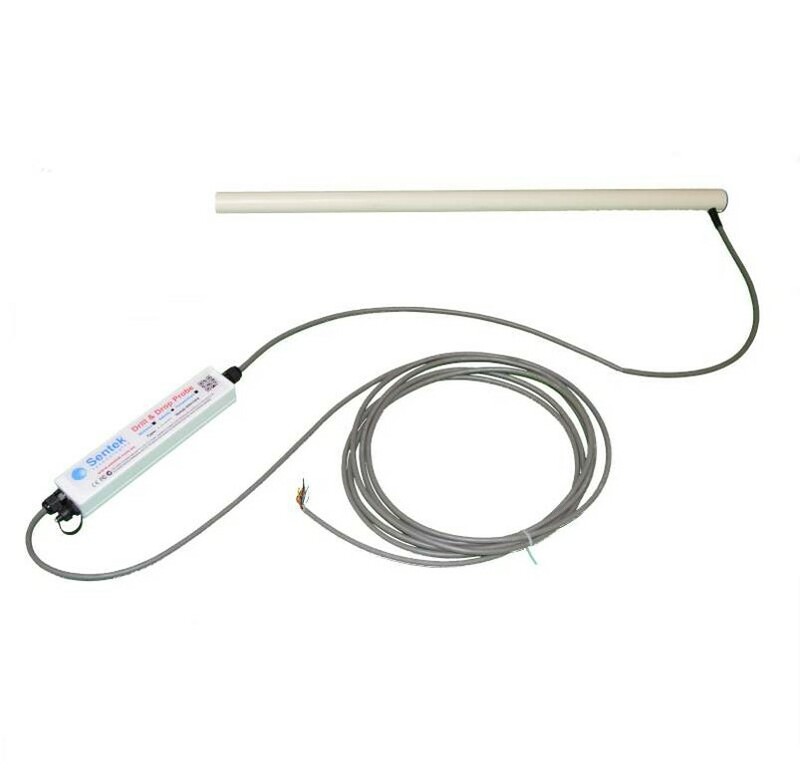 Probes are available in five lengths, (10cm, 30cm, 60cm, 90cm and 120cm), with sensors fixed at every 10cm increment. 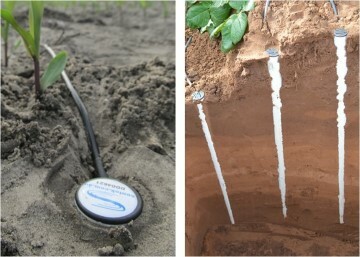 Purchase options are either length with soil moisture + temperature sensors or soil moisture + temperature + salinity. 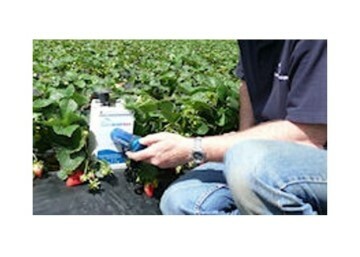 Due to the ease of install and protected electronics, the Drill & Drop is ideally suited to situations where a monitoring probe may need to be moved between sites in short term and annual crops. 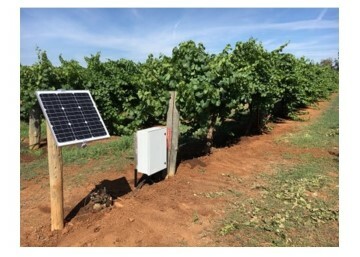 Having the electronics completely encapsulated and able to be completely buried also makes the probe suited to long term installations, where machinery will pass often, such as dry land and feed crops. Being able to leave the probe in the ground means long term, uninterrupted data trends and comparison between seasons is possible. 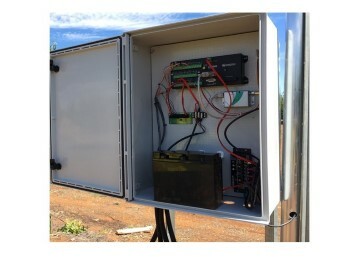 The Drill & Drop also covers the issue of data continuity and integrity where the probe does need to be reinstalled. The ingenious tapered probe and matching auger allows direct, slurry-free, installation. 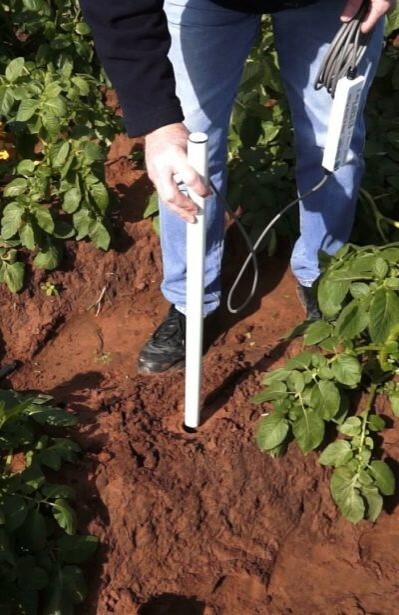 This direct installation method means that the probe is measuring ‘real’ representative soil conditions immediately after install, because the surrounding soil has not been disturbed. 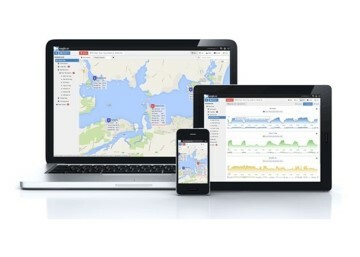 Edaphic Scientific is a one-stop shop for a whole system monitoring solution. 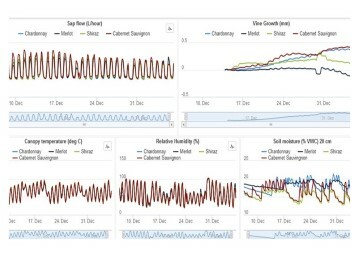 We provide plant and soil monitoring systems for researchers and growers including wireless, LoRa WAN. 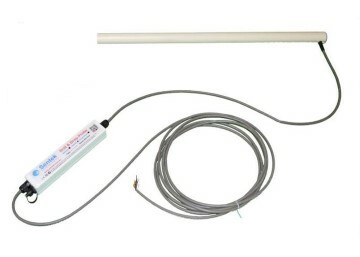 What is a capacitance sensor?